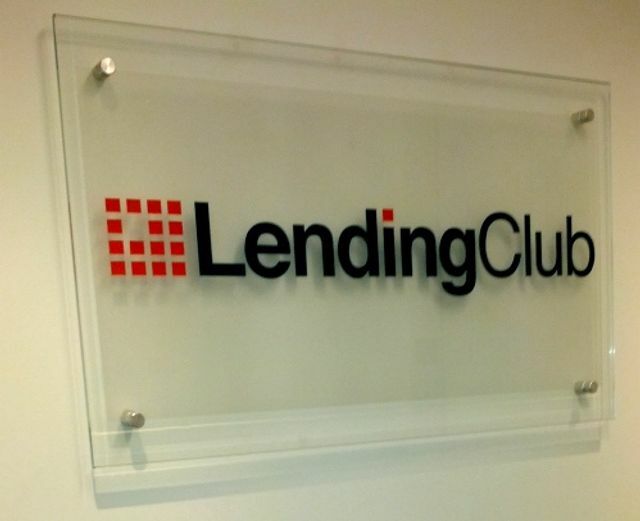 LendingClub's share price rose by 3.4% on April 14th. The company's largest intraday gain (since the IPO) came after the announcement of a deal with Citigroup. The deal with Citi is to provide over $150m worth of loans to underserved borrowers. Key partnerships are both increasing the supply in loans for P2P platforms and confidence in their potential for growth.